Wishing all of our friends and fans a very Merry Christmas. 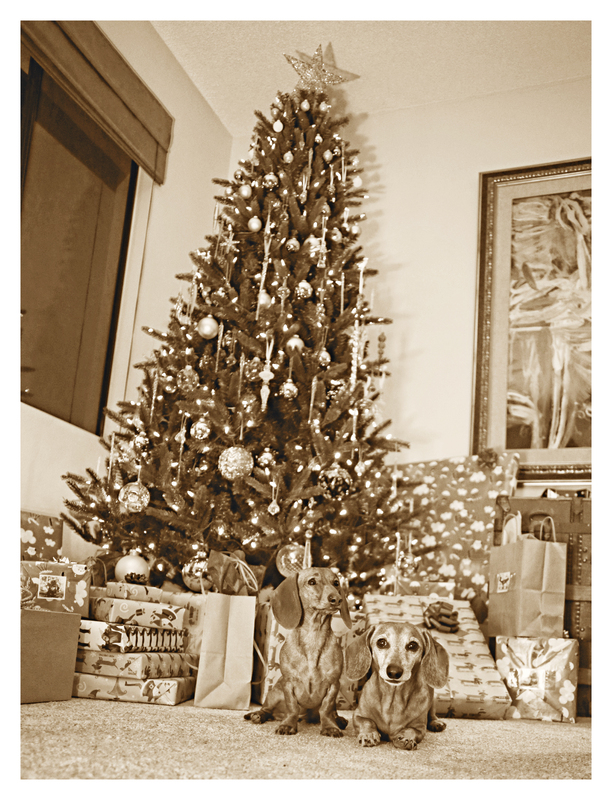 May it be a day filled with love, friendship and dachshunds. 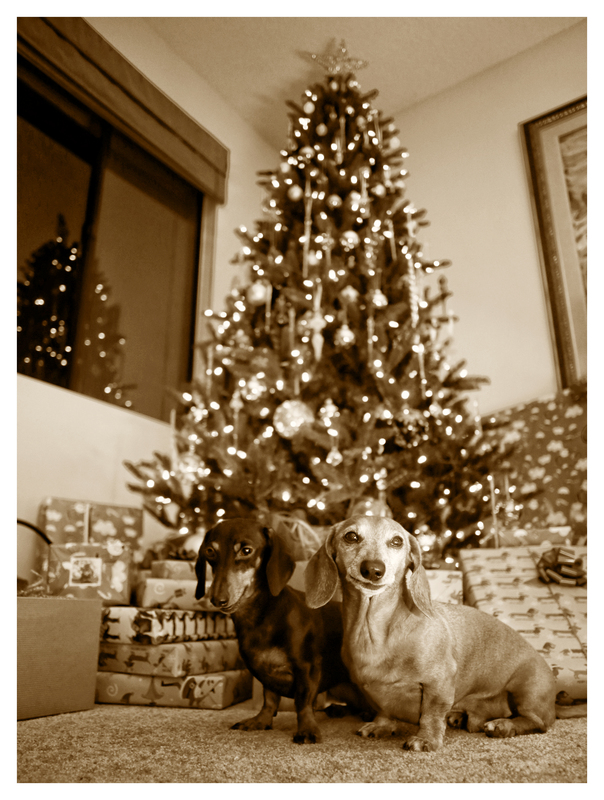 This entry was posted in Emily, Lily, Rufus and tagged #black and tan dachshund, #Christmas, #dachshund, #dachshund puppy, #red dachshund, #smooth dachshund, doxies. Bookmark the permalink. Merry Christmas!! Beautiful babies!! Is there something wrong with Rufus mouth? adorable!!! love the black & white! !